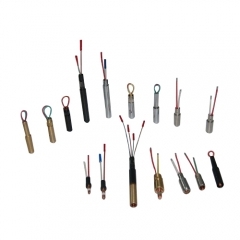 High accuracy R type thermocouple is the consumable accessory of portable thermometer and wireless thermometer. length: 300mm as usual, and 600mm, 900mm, 1200mm, etc. 2. Excellent precision. Within 1.5 degree celsius for the tolerance. 3. Can be safely handled. 4. 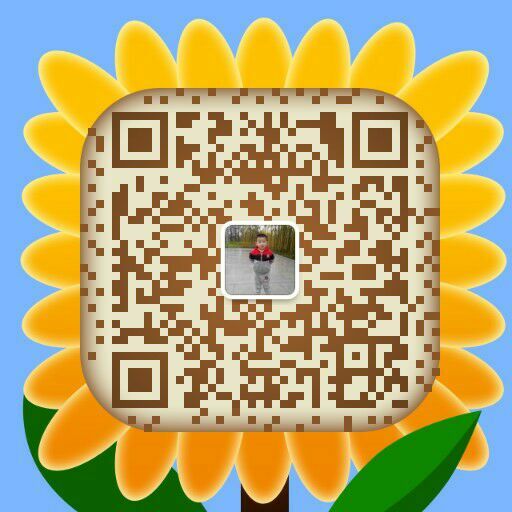 Long using life as three to five times of multi-immerged type; about 10 times of multi-immerged spattered proof type with great security and non-splash. 5. Range: 0---1760 degree celsius. 6. Quick reaction with measuring time no more than 3 seconds, small thermal inert, easy and convenient operation and maintenance. 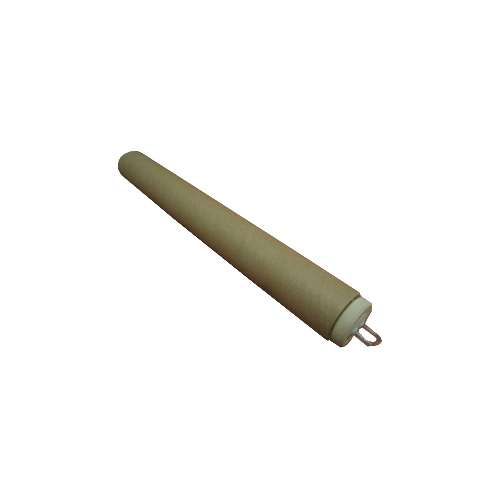 7. standard length: 300mm,400mm,600mm,900mm,1200mm. length been changed according your actual requirements. 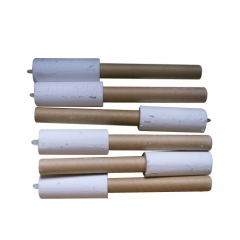 Paper tube outside diameter:31mm, inside diameter:18mm. 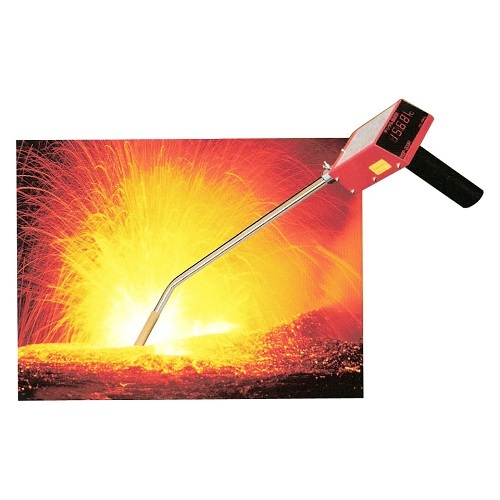 Thermocouple receptacle is the connector between thermocouple and thermometer. there are several kinds of receptacle as like below according different shape and size. 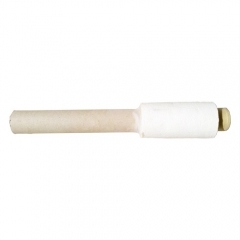 R thermocouple with refractory cotton and paper cap is the consumable accessory of portable thermometer and wireless thermometer. 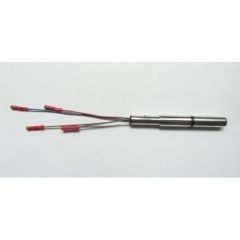 Oxygen Probe or sensor consists of an oxygen cell and a molten steel temperature sensor.